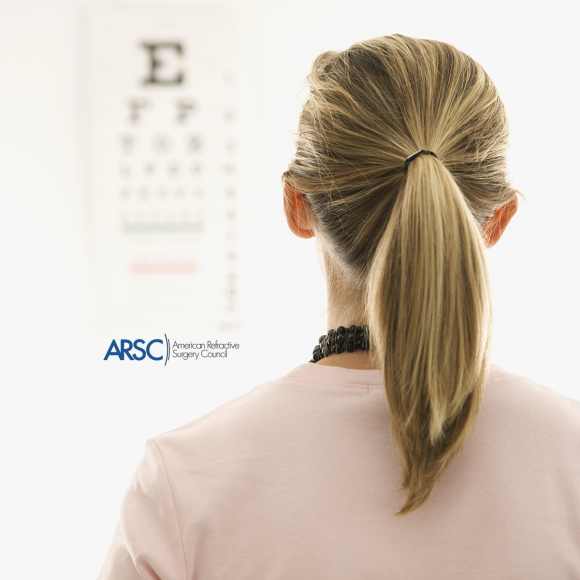 Ask yourself: What do you want out of a vision correction procedure? Are you active and glasses and/or contacts get in the way? Are you struggling with reading glasses? Into sports? Outdoor activities? Are you parenting young children? The answers to these questions help put your vision correction goals in context of your lifestyle and help me understand your goals so we can have a productive discussion about your options. Come in for a thorough evaluation of your eyes and vision. Share your full health history with us. Like I said before, there are medical conditions, such as diabetes, that may make some vision correction options a poor choice. And, don’t forget to report all medications. Thoroughly research the vision correction procedure you’re interested in to understand not only how the procedure works, but also about recovery, risks, and most importantly, if it fits with your expectations. I expect you – want you – to come in with questions, any questions you may have about the procedure and how it fits with your specific vision goals. We need to come together to determine if you are a good candidate, weigh your vision correction options against your lifestyle and vision correction goals, and put together an action plan to achieve them. Vision correction surgery is a choice, not a medical necessity. Being informed about your choices is an important first step in a successful surgery outcome. Know that I am your partner in making the choices that are best for your health and vision.